The International Press Institute (IPI) today expressed concern over Kazakhstan’s detention of the head of the country’s Journalists Union and National Press Club and his son shortly before they were to publicly address allegations of tax evasion and embezzlement. 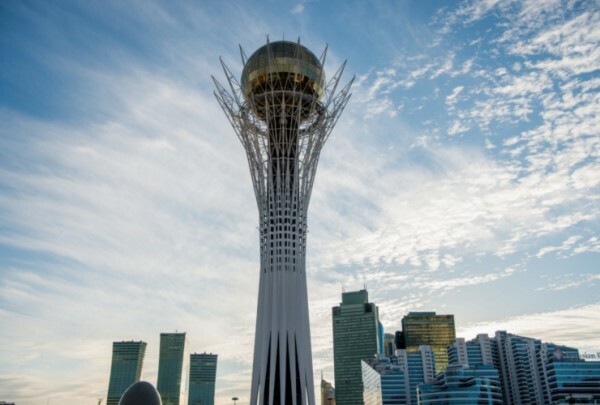 Kazakh officials accuse Seitkazy Matayev of having embezzled some 300 million tenges (approx. €778,000) and he could face up to 12 years in prison if convicted , RFE/RL reported. Officers of the National Anti-Corruption Agency detained Matayev and his son, Aset Matayev, the director of the KazTAG news agency, approximately 90 minutes before they were set to hold a press conference in the country’s capital, Almaty. Aset Matayev was freed after hours of interrogation, but his father remains in custody. 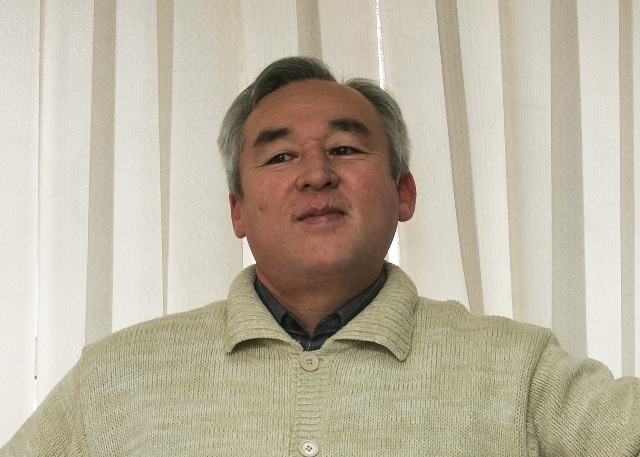 Supporters, including Kazakh media freedom watchdog Adil Soz, claim that the detentions were an attempt to “curb operations of the National Press Club, known as a place for political dialogue and discussion”, and to extend state control over KazTAG content. Authorities, however, rejected the allegations. Instead, they accused the pair’s supporters of seeking to “mislead society” in order to hamper their investigation. IPI joined with Matayev’s supporters in calling for his release. 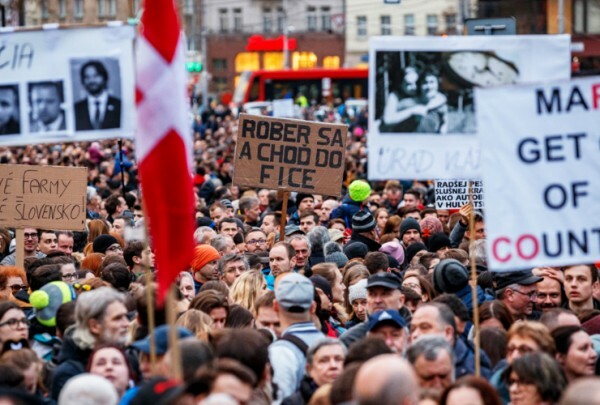 “The timing of these detentions – coming less than a month before early parliamentary elections set for March 20 and less than two hours before the Matayevs were to present their side of the story to the public – is extremely suspicious,” IPI Director of Advocacy and Communications Steven M. Ellis said. “Coupled with the already limited state of press freedom in Kazakhstan, it gives rise to the real fear that authorities are seeking to tighten their grip on independent media ahead of the election.